Further great news on our Vietnamese title: THE THIRD WIFE by Ash Mayfair won Best Film at the Kolkata IFF 2018! 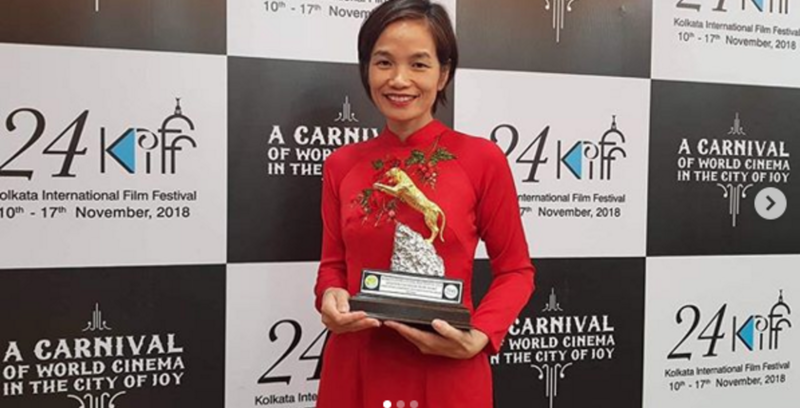 The title was the closing film of the festival and the producer Tran Thi Bich Ngoc received the award with great pride. Congratulations, team!